Club Social – 27th October from 7pm. FANCY DRESS – Prizes for best, most offensive and best multi-person or team costume. £5 per person to get on the guest list for entry. Please message me DIRECT (Ryan Ovens) and then pay the club for each person. Limited tickets so please get in touch ASAP! 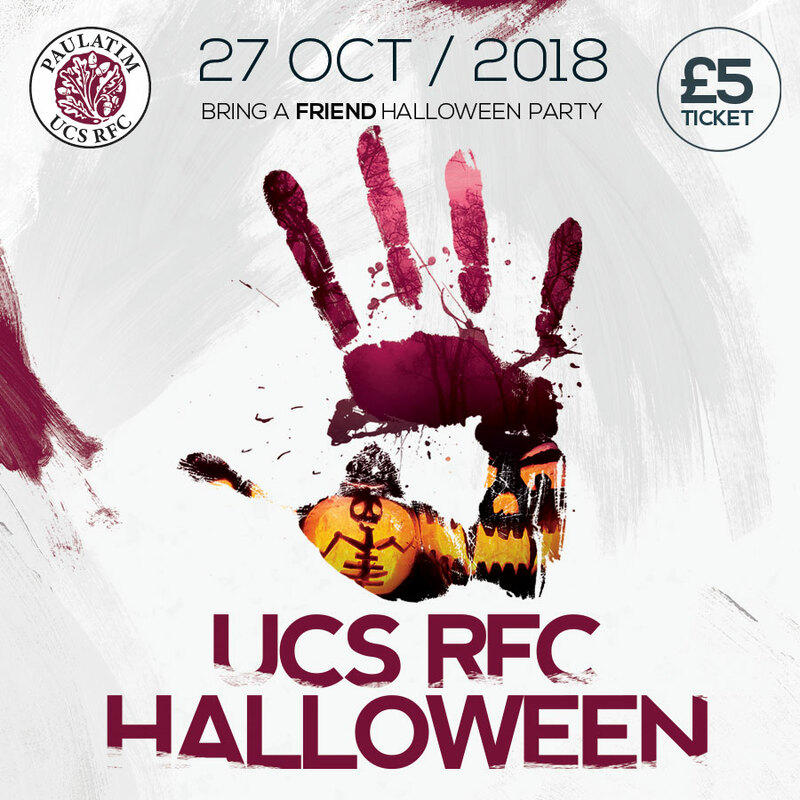 No Replies to "UCS RFC Halloween 2018"